Just because you don’t have time to cook doesn’t mean you can’t enjoy a world-class meal! Delicious Orchards offers up more than 120 main and side dishes prepared fresh daily. In addition to our well-loved mainstays, we are continually creating and taste testing new recipes as well. 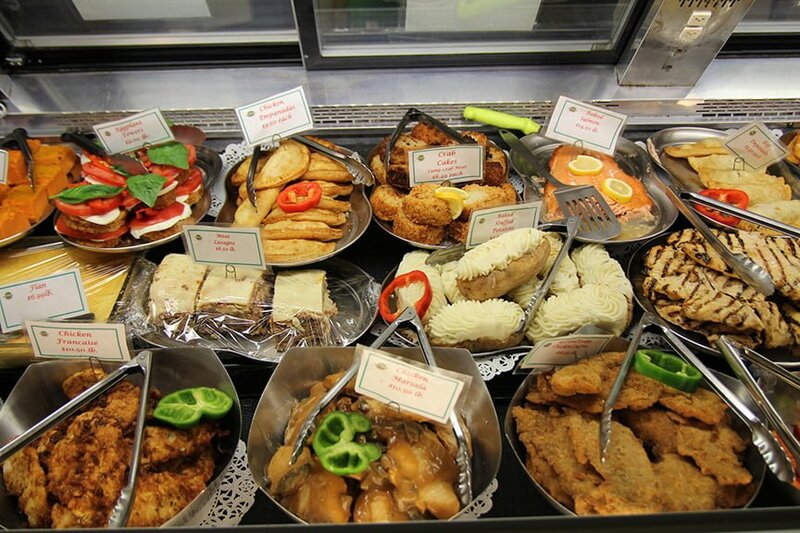 Visit our prepared foods department today and bring home a delicious meal for you and your family. It’s take out, the Delicious Orchards way.